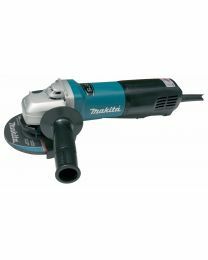 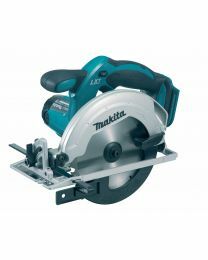 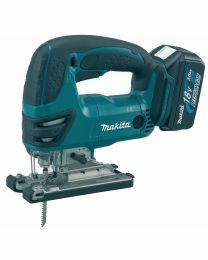 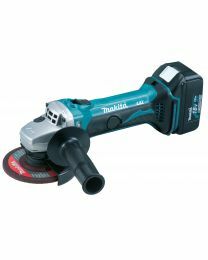 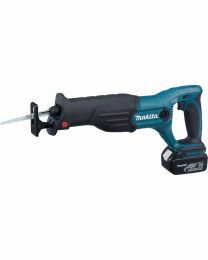 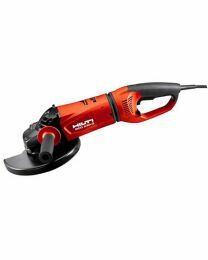 The Hireman stocks an extensive range of cutting and grinding tools and equipment, including popular Makita and Hilti models. 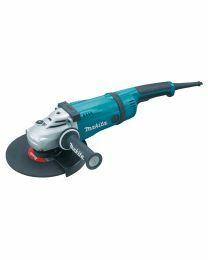 We have cutters and grinders for a a variety of different materials, from wood, metal and masonry to tiles and plastic, available for hire. 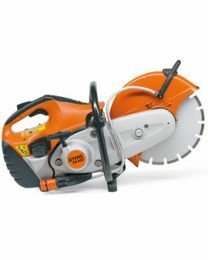 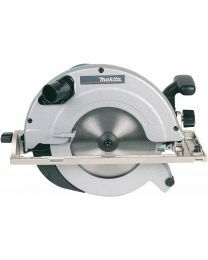 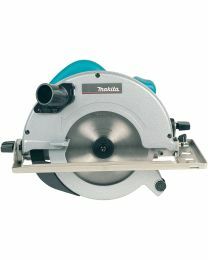 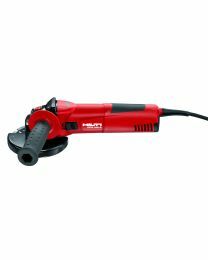 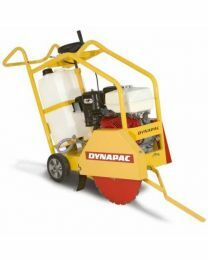 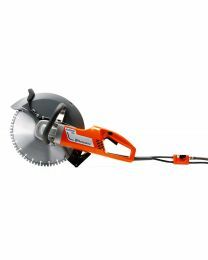 We offer 125 and 230mm angle grinders with dust extraction options, disc cutters and many different saws. 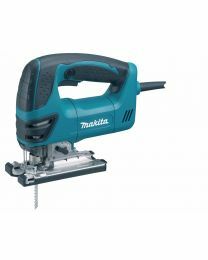 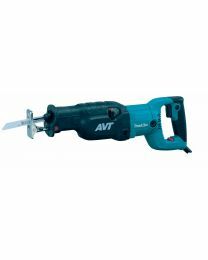 You can hire table saws, saw benches, mitre saws, circular saws and floor saws from all our depots, as well as jigsaws and recip saws. 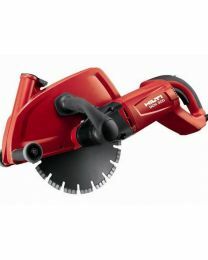 You'll also find tile cutters and a lot more below.